We want your smile to tell a story, not the wrinkles around it! Dr. Kondas has over 20 years of experience performing dermal filler injections. Dr. Kondas recommends the use of Botox to temporarily improve the look of moderate to severe frown lines without changing the look of your whole face, and also uses this method to treat common TMJ disorders. Treatment with prescription Botox can temporarily improve the look of your moderate to severe frown lines. Treatment generally takes just 10 -20 minutes. Dr. Kondas is excellent in pain-free injections. 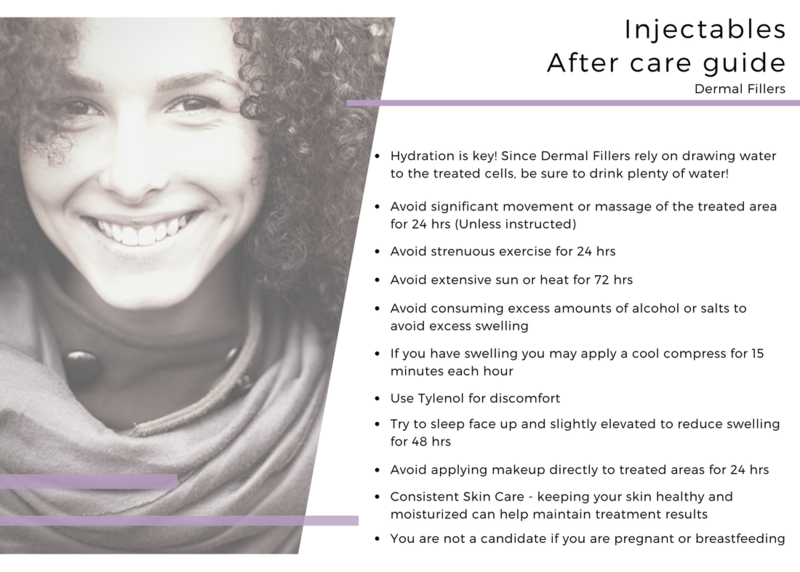 Schedule your Dermal Filler and Botox appointment at least 2 weeks prior to a special event which you may be attending. 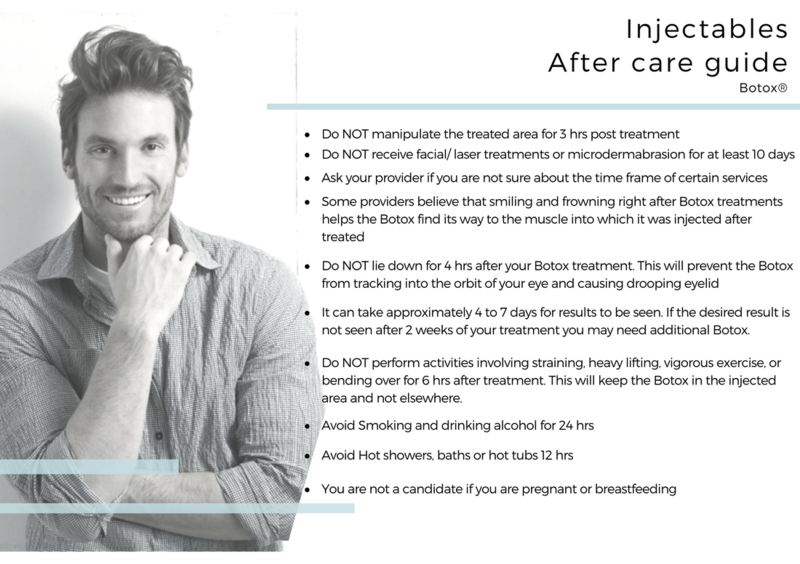 Results from the Dermal Filler and Botox injections will take approximately 4 to 7 days to appear. Also bruising and swelling may be apparent in that time period.